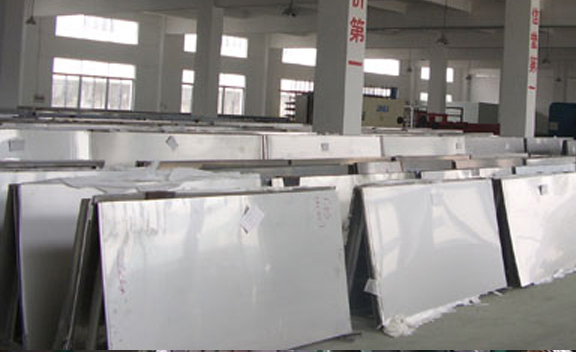 Inconel X-750 Plates Supplier, A168 Inconel X-750 Cold Rolled Plate Exporter, Inconel X-750 Hot Rolled Plate Dealer. Marc Steel is a known trader and exporter of Inconel X-750 Plates,, which is widely used for high temperature conditions but is not as strong as Nimonic 90. Inconel UNS N07750 Plates is a precipitation-hardenable nickel-chromium alloy used for its corrosion and oxidation resistance and high strength at temperatures to 1300 Degree F. Inconel Din 2.4669 Plates is a nickel-chromium alloy similar to INCONEL alloy 600 but made precipitation hardenable by additions of aluminum and titanium. Inconel X-750 Coils is available in all standard mill forms and therefore it is used for a wide variety of applications. Inconel X-750 Sheets is a precipitation-hardenable alloy which has been used in applications such as high temperature structural members for gas turbines, jet engine parts, nuclear power plant applications, heat-treating fixtures, forming tools, and extrusion dies. INCONEL X-750 HR PLATE DISTRIBUTORS, INCONEL X-750 CR PLATES STOCKIST, INCOLOY X-750 PLATE, DIN 2.4672 INCONEL HOT ROLLED PLATES DEALER, UNS N07X-750 INCONEL X-750 PLATE MANUFACTURER & SUPPLIERS. INCONEL X-750 HIGH QUALITY PLATES STOCKHOLDER, LEADING MANUFACTURER OF INCONEL X-750 PLATES SUPPLIER, INCONEL X-750 COLD ROLLED PLATE, ASTM A168 INCONEL X-750 CHEQUERED PLATE EXPORTER IN INDIA. For springs and fasteners, Alloy X-750 Sheets is used from sub-zero to 1200 Degree F. In all conditions, Alloy X-750 Coils is resistant to oxidation up to 1800 Degree F. Nickel X-750 Plates has excellent resistance to chloride ion stress-corrosion cracking. It exhibits satisfactory resistance to numerous oxidizing environments. 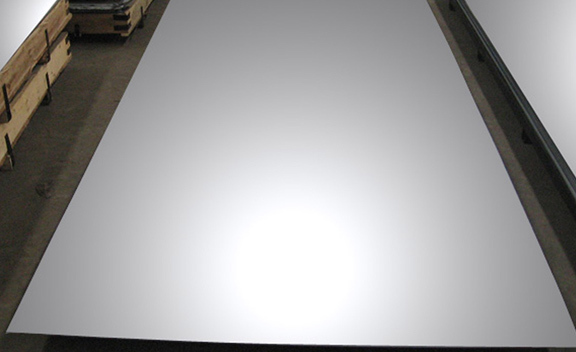 Nickel X-750 Sheets also has excellent properties down to cryogenic temperatures. Nickel X-750 Coils work hardens quickly and is more difficult to machine than most standard ferritic and martensitic alloys. Inconel AWS 014 Plates is most easily machined in the stress-equalized condition. Because specific cutting forces are high, the machine tools used must have ample power and the cutting speed should be slow. 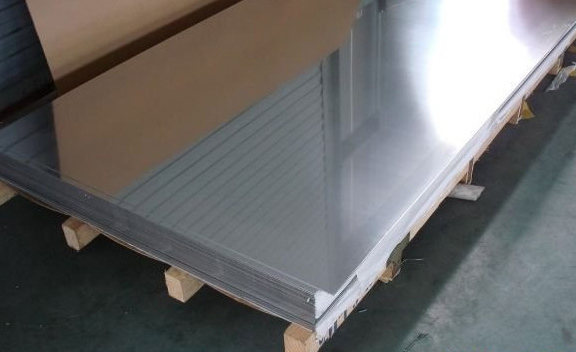 Buy Nickel Alloy X-750 Plates at reasonable price from us. Egypt, Sri Lanka, Russia, Costa Rica, Bolivia, India, Chile, Denmark, Lebanon, Mexico, Canada, Czech Republic, Romania, Spain, Norway, Bulgaria, Finland, Peru, Gabon, Belarus, Yemen, Vietnam, Macau, Serbia, Poland, Netherlands, United States, Afghanistan, Puerto Rico, Jordan, Thailand, South Korea, Greece, Nigeria, Italy, Brazil, Croatia, Algeria, Saudi Arabia, Belgium, Nepal, Ecuador, Iran, Ukraine, Japan, Israel, Hungary, Bhutan, Chile, France, Tibet, Malaysia, Estonia, Switzerland, Nigeria, Bahrain, Indonesia, Turkey, Sweden, Trinidad & Tobago,Tunisia, Singapore, Hong Kong, Morocco, Kuwait, Colombia, Qatar, Lithuania, Australia, Germany, Pakistan, Bangladesh, Austria, United Kingdom, Taiwan, Portugal, New Zealand, Iraq, Kenya, Ireland, Ghana, Zimbabwe, United Arab Emirates, Philippines, Oman, Mexico, South Africa, Namibia, Iran, Angola, China, Gambia, Poland, Slovakia, Azerbaijan, Argentina, Mongolia, Venezuela, Kazakhstan, Libya. Faridabad, Caracas, Lagos, Calgary, Kuwait City, Baroda, Riyadh, Jeddah, Colombo, Kuala Lumpur, Hanoi, Hong Kong, Tehran, Vung Tau, Nagpur, Surat, Jaipur, Kolkata, Ernakulam, Ahmedabad, Aberdeen, Karachi, Istanbul, Jakarta, Vadodara, Perth, Busan, Singapore, Visakhapatnam, Seoul, Thane, Port-of-Spain, Toronto, Bangkok, Kanpur, Lahore, La Victoria, Rajkot, Petaling Jaya, Muscat, Bengaluru, Dallas, Edmonton, New Delhi, Los Angeles, Moscow, Thiruvananthapuram, Howrah, Chennai, Geoje-si, Chiyoda, New York, Ludhiana, Haryana, Ulsan, Milan, Ahvaz, Indore, London, Brisbane, Pune, Bogota, Houston, Al Jubail, Jamshedpur, Rio de Janeiro, Nashik, Gimhae-si, Pimpri-Chinchwad, Santiago, Dubai, Ho Chi Minh City, Al Khobar, Cairo, Atyrau, Secunderabad, Montreal, Courbevoie, Madrid, Bhopal, Dammam, Noida, Sharjah, Mexico City, Ranchi, Hyderabad, Abu Dhabi, Sydney, Melbourne, Manama, Mumbai, Chandigarh, Granada, Gurgaon, Doha, Algiers, Ankara, Navi Mumbai, Coimbatore.